The choice of the stick is crucial. It's up to the drummer to decide the model, as it's bound up with the type of music that he is playing and with his own way of performing. The sticks which form the pair must be straight, they must have the same sound and the same weight. 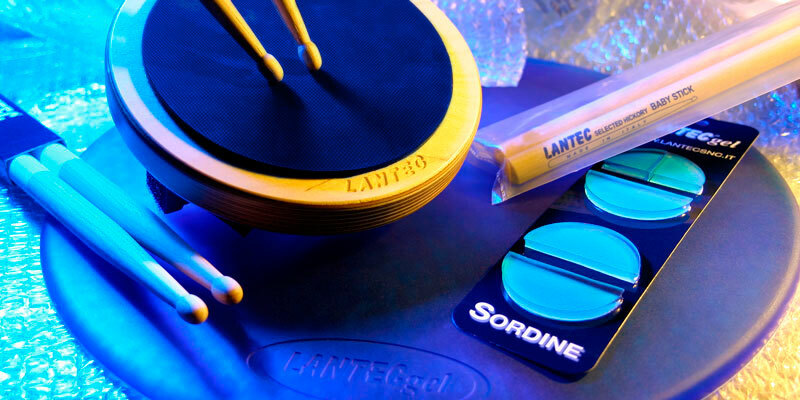 Each stick has a specific resonance frequency that is determined by the density and by the wood fiber. 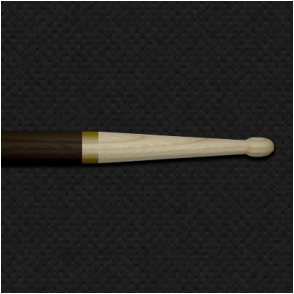 ​It's important that each pair has the same pitch: to check it out, you can strike both drumsticks one after the other with the same hand on a hard surface, in order to perceive the sound frequency. 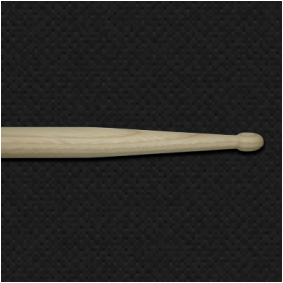 ​The weight of each drumstick must be carefully checked. Finally, to make sure the sticks are straight, they must be rolled over a smooth flat surface. 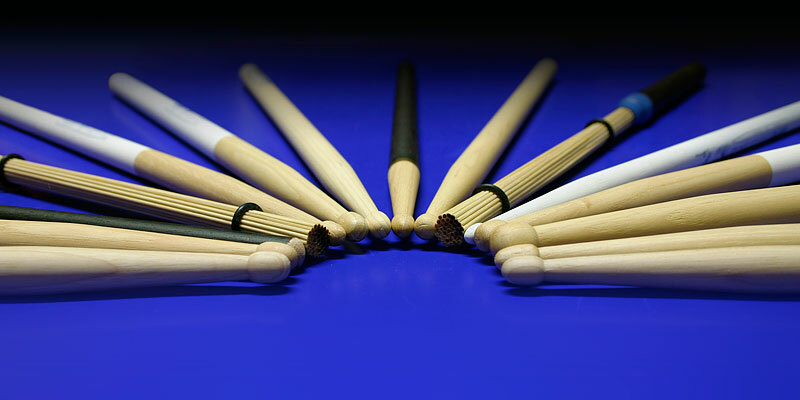 We are pleased to offer Max Ferri Signature White Coloured Hickery Latin Jazz Sticks and a range of accessories to complement our drumsticks..